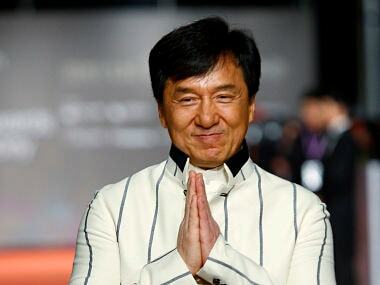 Jackie Chan will give an account of everything from his youth with the China Drama Academy to his "numerous" near-death experiences on and off camera. 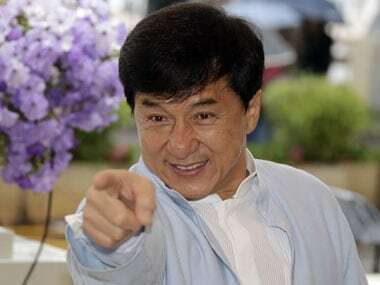 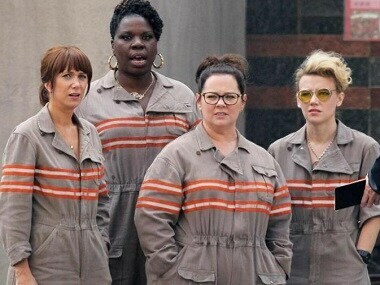 Veere di Wedding producer Rhea Kapoor discusses double standards: Why is Charlie’s Angels a chick flick and Rush Hour action comedy? 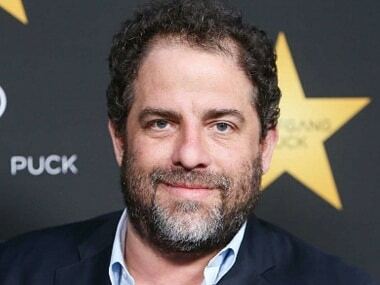 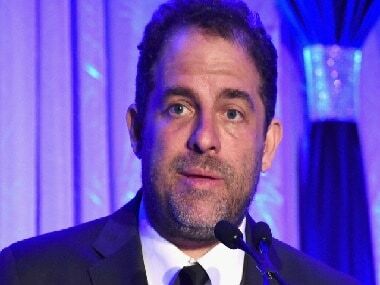 Warner Bros severs ties with director Brett Ratner, who has been accused of sexual misconduct by actress Olivia Munn and five other women. 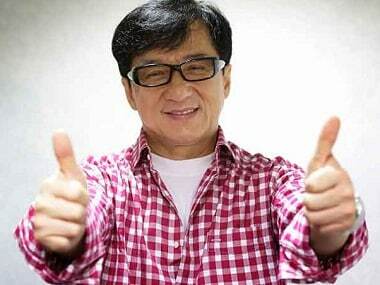 Jackie Chan and more Hollywood heavyweights to receive honorary Oscars at 2016 Governor Awards. 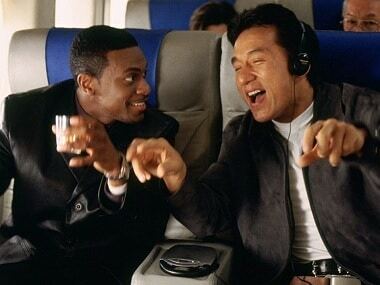 Chris Tucker and Jackie Chan's blockbuster film franchise Rush Hour is heading to the small screen.